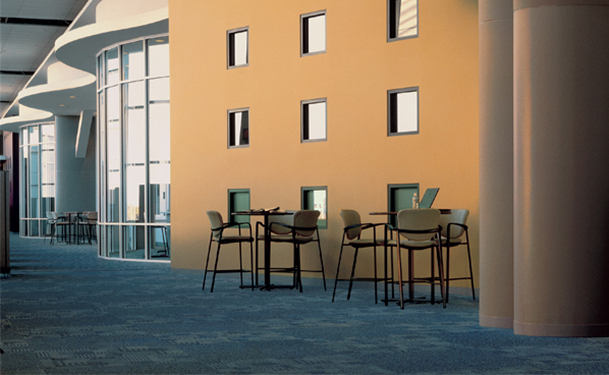 Flexibility surrounds the Haworth 450 Table line. With a range of table shapes and heights to support a variety of purposes, you’ll find choices to support your collaboration needs. 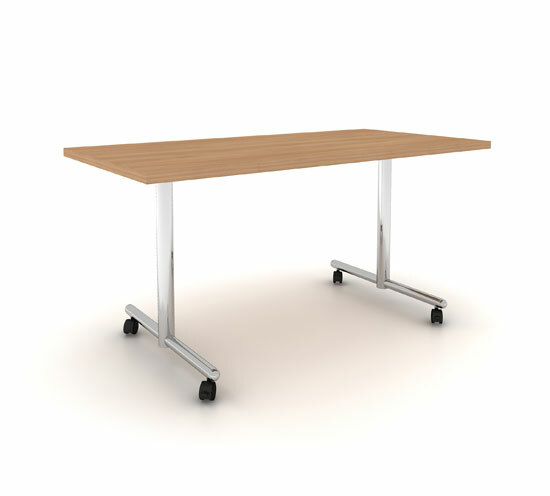 With stationary, flip-top, and folding table options, your meeting and table storage needs are easily met.